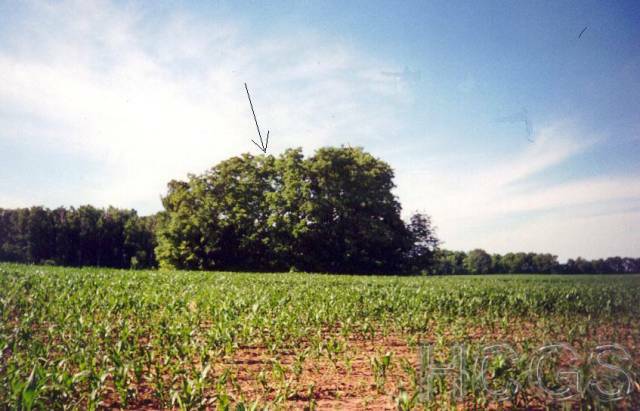 The Trail's Grove Cemetery was the burial grounds for the William Trail family, A former slave who came to Henry county in 1833 after buying 160 acres of land in Greensboro township on 16 Apr 1832. He had four sons who served in the Civil War, two who gave their life to the cause of freedom. The first known burial was that of William Trail Sr. who died in 1858 in his seventy-fourth year of age. 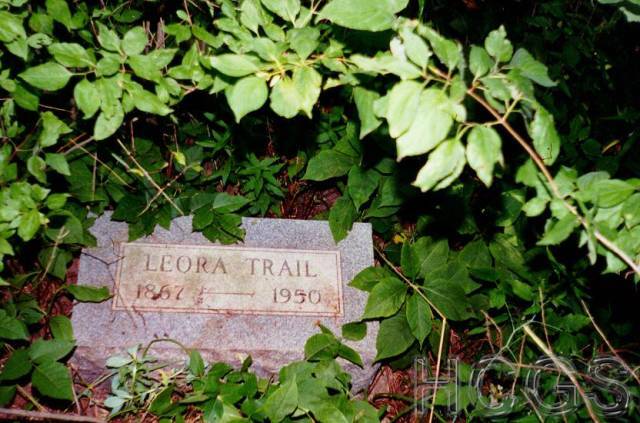 The last burial was in 1950 when Leora Trail, William Trail's granddaughter who had requested to be buried in the cemetery upon her death. In her will, executed in April, 1954, Leora Trail stated "It is my will and I hereby direct my executors to pay to the Tuskegee Normal and Industrial Institute (Now known as Tuskegee University.) Tuskegee, Alabama, all of the residue of my estate ($5,408.63) and I charge the Tuskegee Institute to take care of and keep in a respectable condition at all times a certain burial lot known as the "Trail's Graveyard", one-half mile east of the town of Shirley, Indiana. The Tuskegee Institute gladly accepted such a generous offer, but the cemetery has been forgotten about all of these years. Johnson, Bennie B, 5y, 9m, 6d 28 Apr 1878 Son of W. & L.
Trail, Ginerva 29y, 9m, 14d 13 Aug 1890 D. of B. & S. E.
Trail, Julia E. 17y, 2m, 14d 16 Nov 1885 D. of B. & S. E.